“What are your hopes for your child?” we asked nearly one hundred parents who also happen to work in the field of social and emotional learning in schools. They responded similarly to what we’ve heard from parents around the country and indeed, the globe. Parents agree: they hope their children will be confident, empathetic, kind, happy, responsible, independent, honest and compassionate. encouraging, nurturing, fun, and supportive. 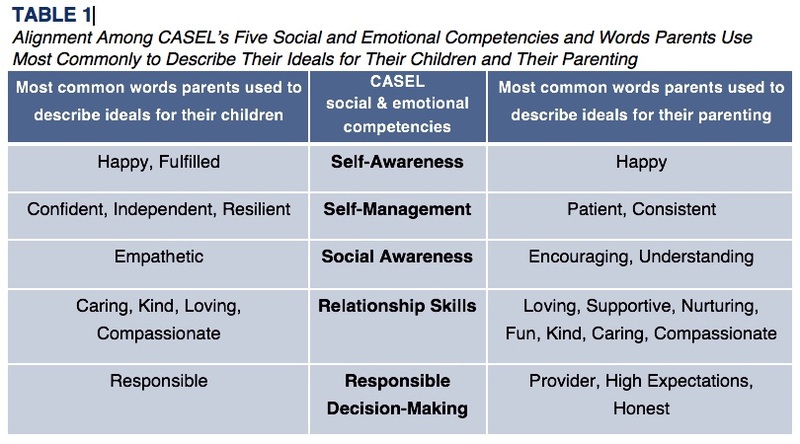 Interestingly, as we examined parents’ hopes for their children and for themselves and looked at how those ideals might relate to social and emotional skills, there was a direct alignment. 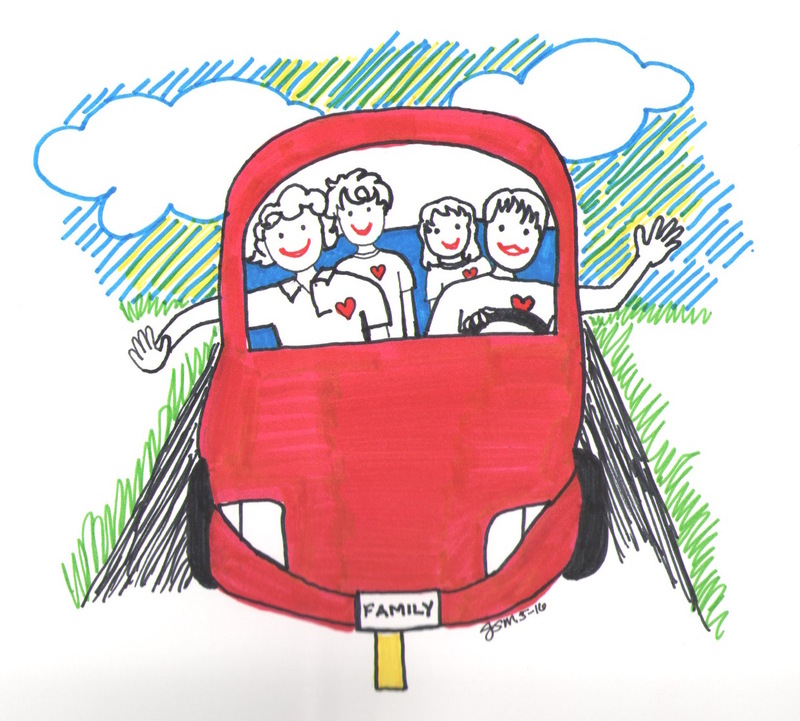 We wondered – since there is a lot known by educators on how to develop children’s skills for success, could we use that broad knowledge base to translate it into the informal messy world of our family lives? 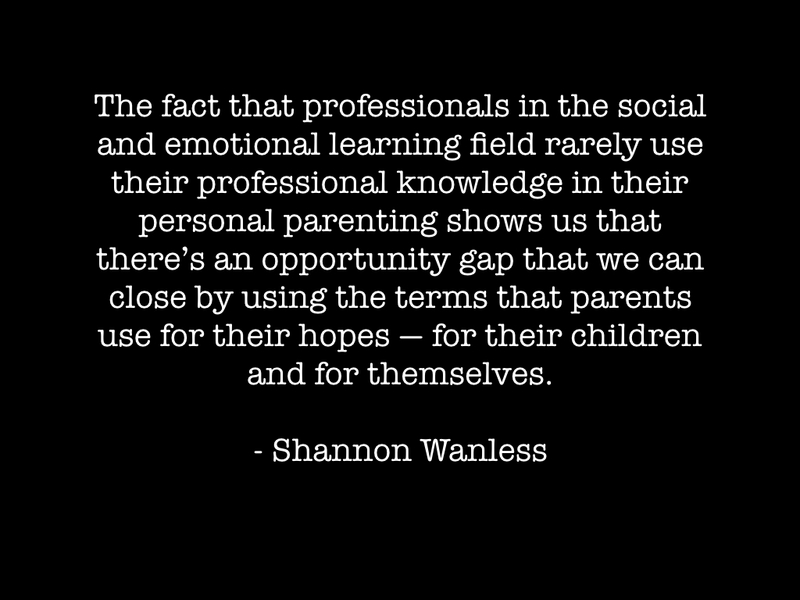 Parents also require social and emotional skills. 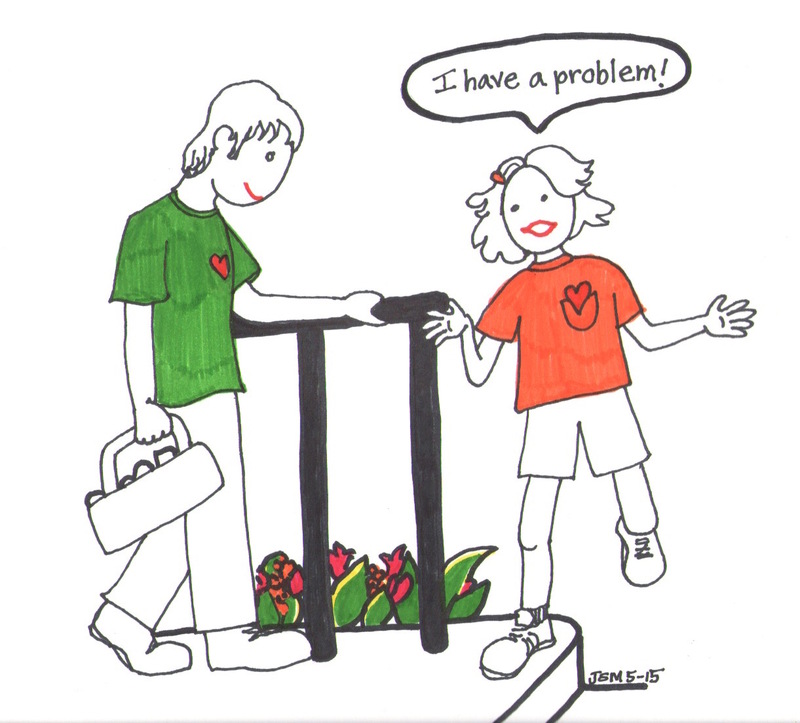 Though not the same, parents shared similar hopes for their own roles as parents. 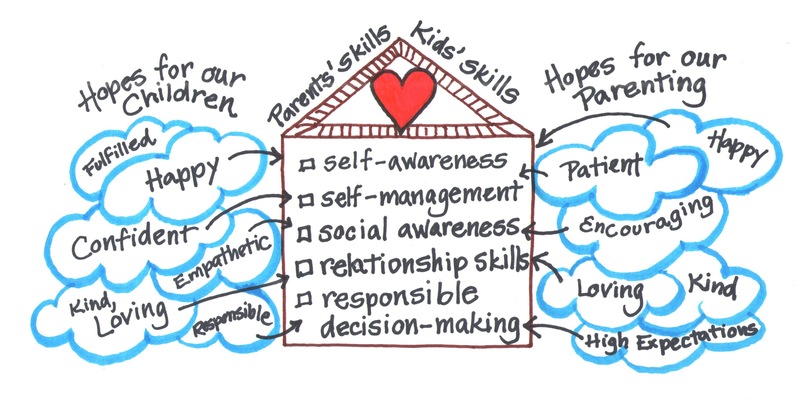 The definitions of parents’ hopes for their own parenting map directly on to the skills educators build in teachers. For example, acting with compassion can relate directly to building responsible decision-making skills. Raising a child who is loving and can translate into parents’ developing strong relationship skills. and share strategies to multiply their impact on the same children both care about. Though parents can learn from educators who build children’s social and emotional skills, parents’ own culture and values are vital in helping inform educators. How can parents best share their social and cultural knowledge with schools? Parents can learn from the extensive research and practice knowledge that has been built by educators on social and emotional learning in schools. 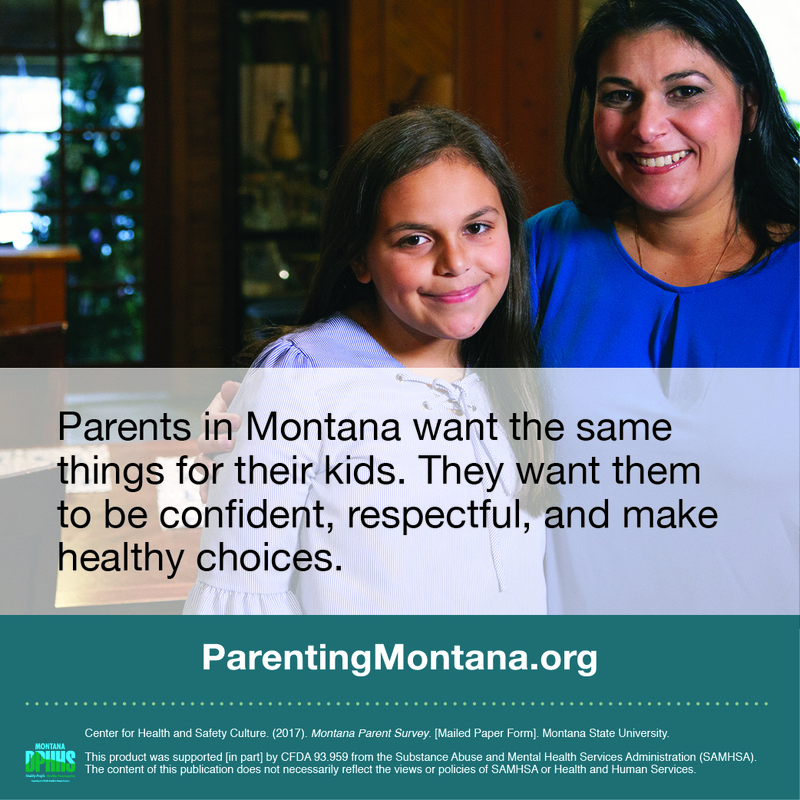 Parents shared specific examples of challenging issues they faced from a three-year-old’s tantrums to dealing with a tween who lied, to a teenager struggling with her body weight and self-image. These challenges required parents to use social and emotional skills like self-management (patience, self-control), social awareness (empathy, understanding), and relationship skills (listening, coaching). 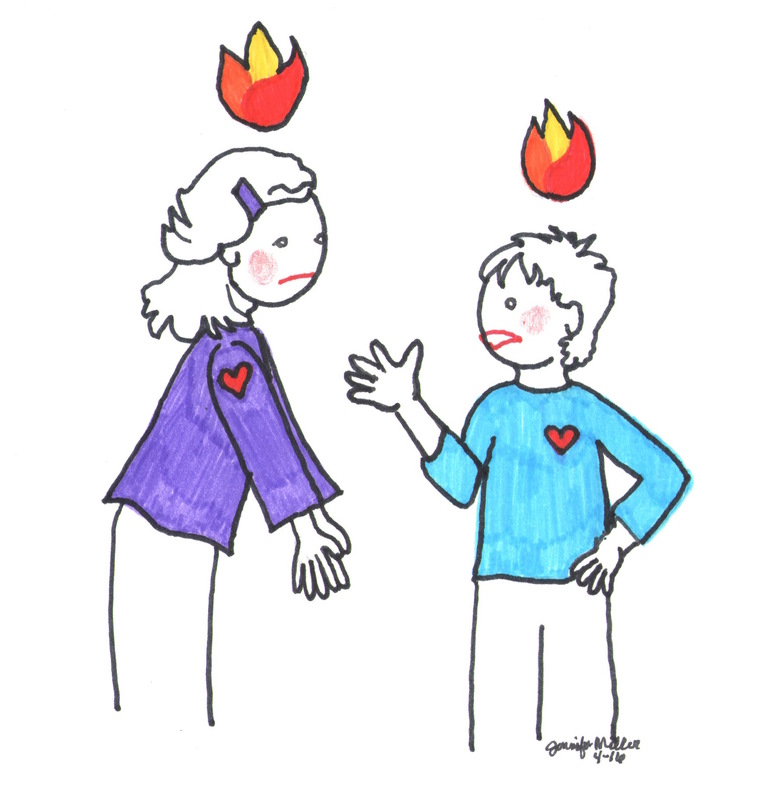 Simultaneously, these challenges offered a chance to build social and emotional skills in their children such as, self-awareness (identifying feelings, positive self-image), self-management (not harming self or others when angry), and responsible decision-making skills (how to repair relationship harm that’s been done through lying). If you are a reader or follower of Confident Parents, Confident Kids, you’ve known this all along. Yet, it’s empowering to know and reinforce that there are simple, research-based ways we can all achieve our hopes and dreams with and for the children we love by focusing on nurturing their development. In the coming year, we intend to bring this research to life with examples and illustrations to extend and deepen our learning together. 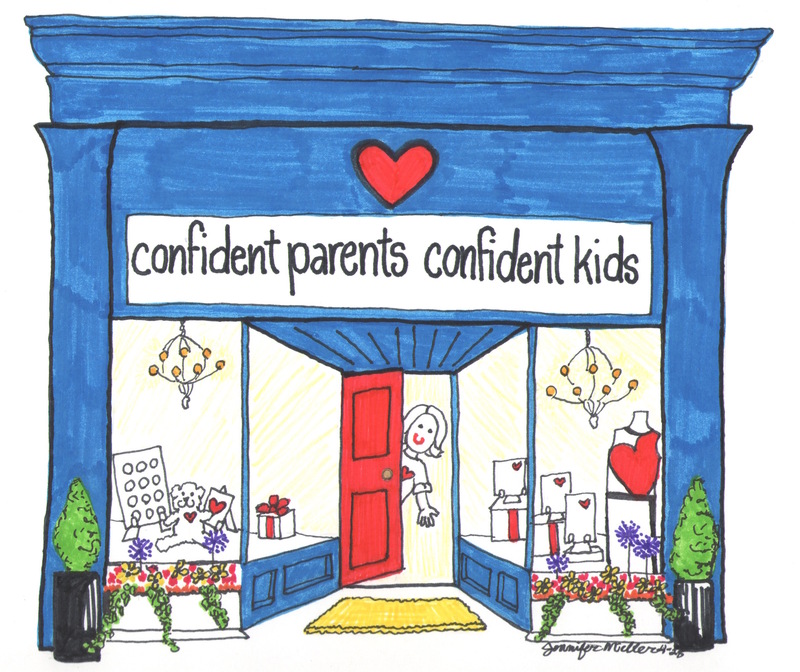 So be sure you’ve followed the Confident Parents, Confident Kids’ site to stay posted on the latest! For more on this study, visit our permanent Confident Parents, Confident Kids’ research page and check out the Research Brief or the full journal article in The School Community Journal. Jennifer Miller of Confident Parents, Confident Kids, Shannon B. Wanless, Ph.D., Associate Professor, Department of Psychology in Education, Director of the Office of Child Development, School of Education, University of Pittsburgh, and Roger Weissberg, Ph.D., Distinguished Professor Emeritus of Psychology and Education at the University of Illinois at Chicago, NoVo Foundation Endowed Chair in Social and Emotional Learning at the University of Illinois at Chicago (UIC), Chief Knowledge Officer for the Collaborative for Academic, Social and Emotional Learning collaboratively investigated this question together. 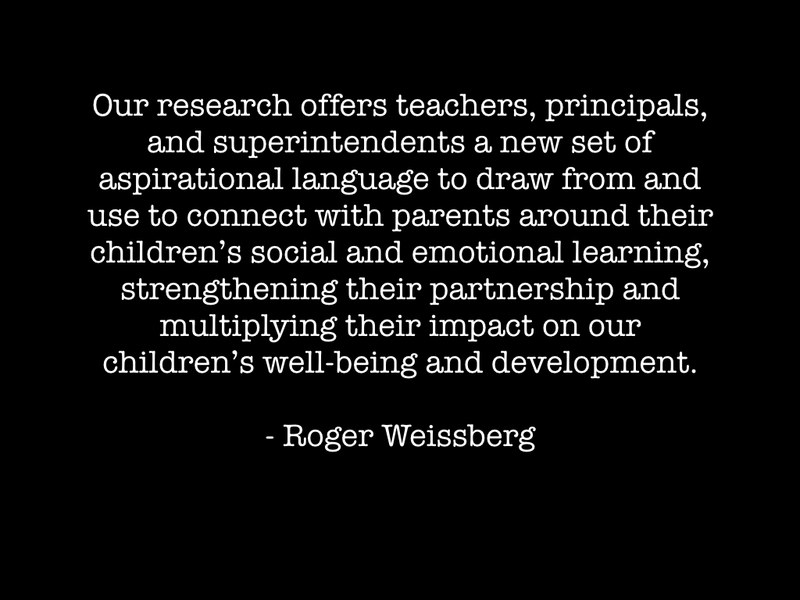 * Very special thanks to Co-Investigators Shannon Wanless and Roger Weissberg, both confident parents and confident educators and researchers who believe in this mission and worked collaboratively on this project.